This Royal Society for the Protection of Birds (RSPB) centre offers spectacular views of a thriving seabird colony, where every summer thousands of puffins can be seen. 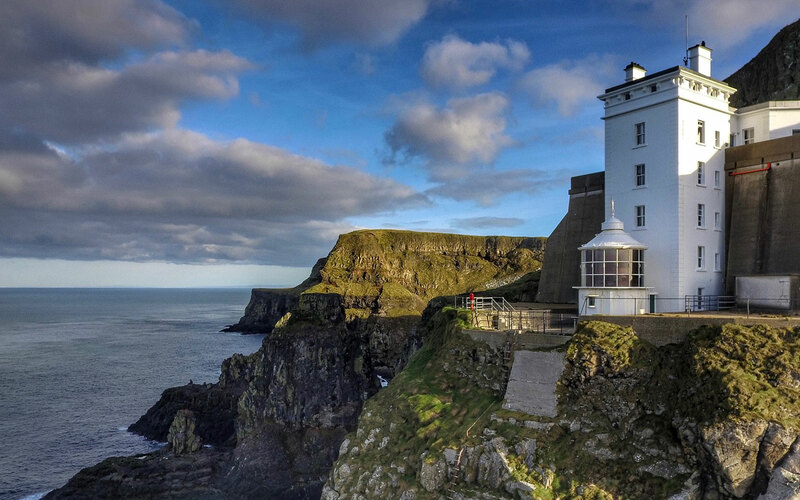 It’s located at Rathlin’s upside-down west lighthouse (the lamp is at the building’s base). Built into the cliff face, the lighthouse was a feat of engineering when it was completed in 1919. The lighthouse tower now contains exhibits on Rathlin’s marine life and history. Above the lighthouse, viewing platforms look out to the neighbouring sea stacks, where every year thousands of seabirds return to breed, including guillemots, razorbills, kittiwakes and fulmars. The best times to see puffins are mid-May (when the birds gather on the cliffs), mid-June (when the chicks begin hatching) and late July (when the puffins prepare to return to sea). Binoculars and telescopes are provided for close-up views of the birds and their chicks. From the harbour in Church Bay there are three main walking routes: to the Rathlin West Light Seabird Centre (7km), to the East Lighthouse(3km) and to the South Lighthouse (4.5km). The roads are all suitable for cycling; bikes can be hired. 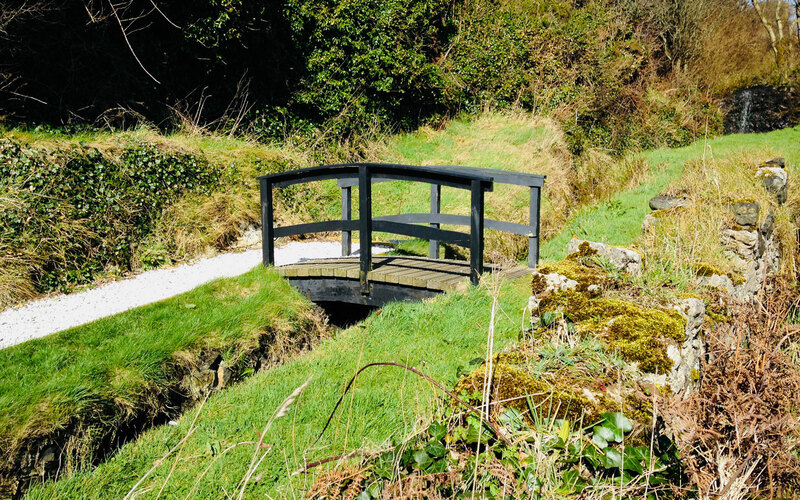 There are also some fabulous off-road walking trails including the Ballyconagan Trail to the Old Coastguard Station on the north coast, with great views along the sea cliffs and across to the Scottish islands of Islay and Jura; and the cliff-top Roonivoolin Trail in the south, where you can spot choughs (the rarest of the crow family), hear the singing of skylarks and spot Irish hares. 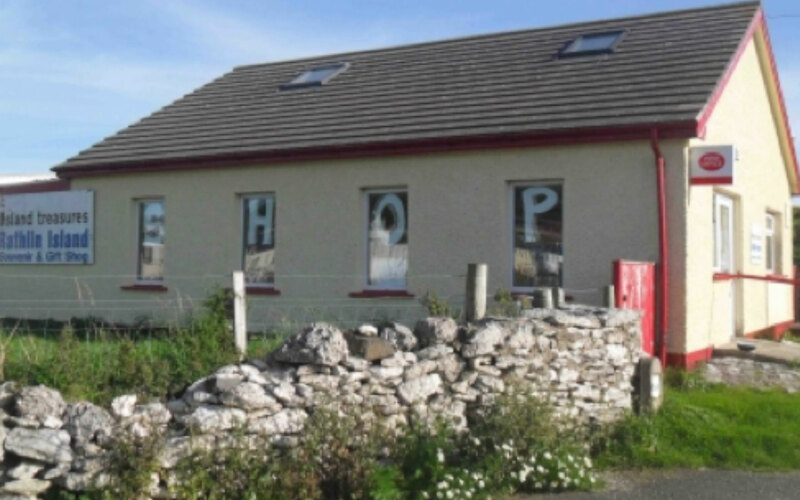 South of the harbour, within walking distance of the Glamping site, this combined visitor centre/museum details the fascinating history, culture and ecology of Rathlin Island. The island resident staff are on hand to answer your questions to help make your stay as enjoyable as possible. 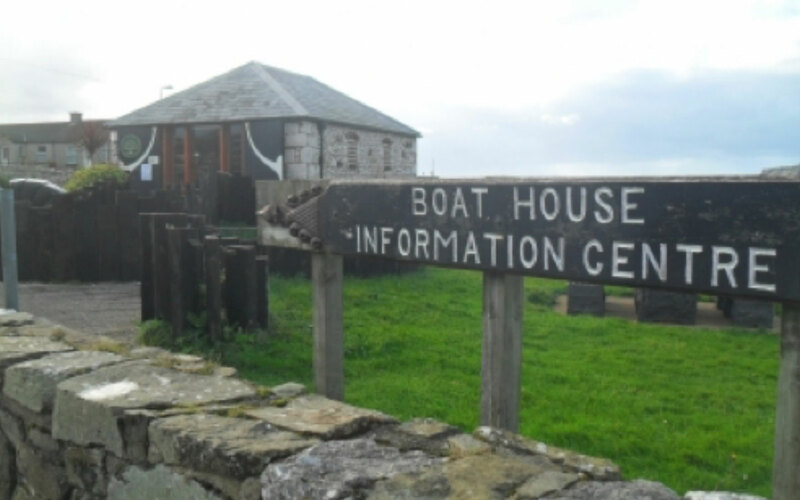 The Rathlin Boathouse Visitor Centre is generally open for tourist season from April until the end of September and is open seven days a week, 10.00am – 5.00pm. Closed for lunch 12.30 – 1.00pm. Admission free. Disabled access limited. 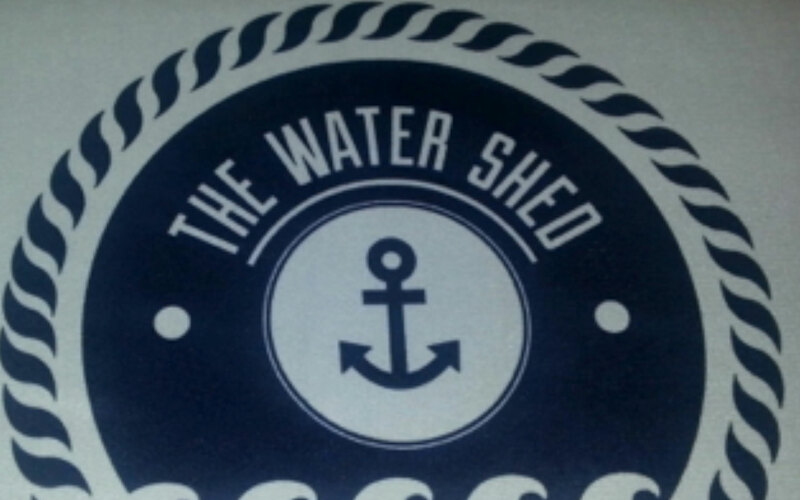 Phone: 028 2076 0054. For further information contact Ballycastle Tourist Information Centre on 028 2076 2024. 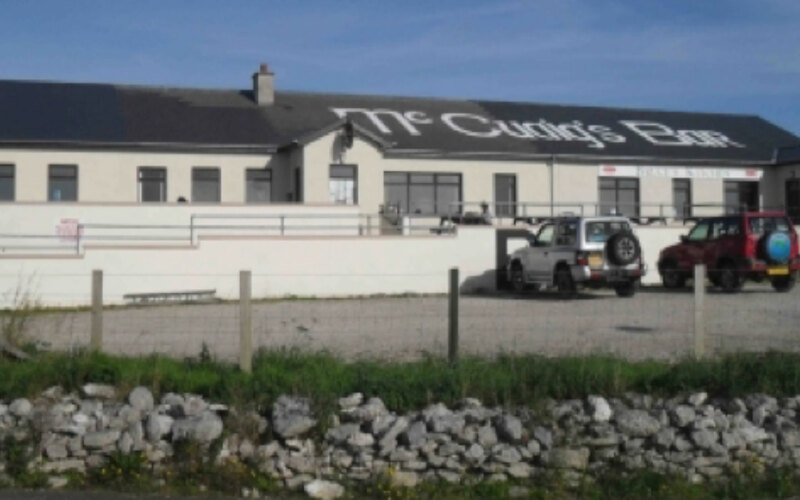 McCuaig’s is a homely, family run bar and restaurant that overlooks the harbour with stunning views of the Atlantic. With its welcoming atmosphere it provides an ideal spot for a pint and a plate of hearty pub food. 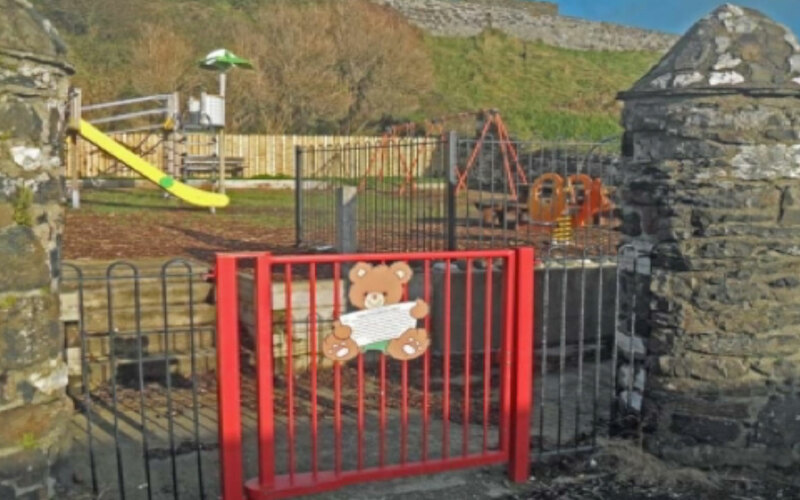 Baby changing facilities, fee customer wi-fi, pay by card, ATM (charges apply), catering available for weddings, birthdays, etc., dogs welcome outside. 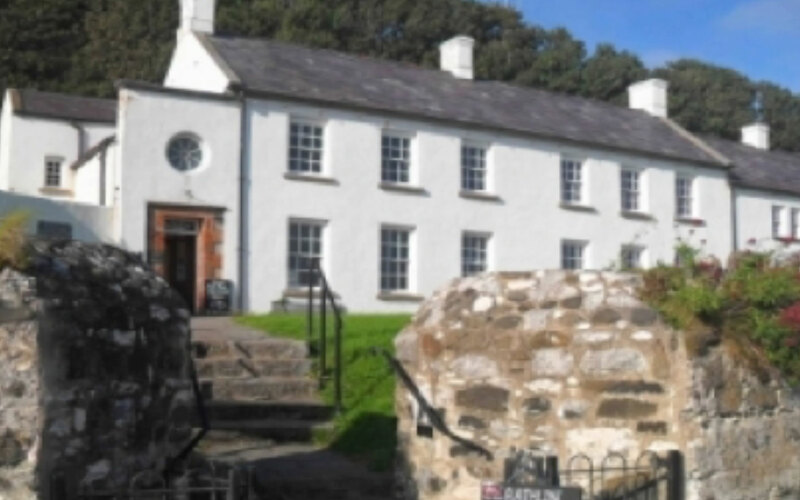 The charming, historical Georgian Manor House built in the 18th century overlooks the harbour with stunning views of the Atlantic. As well as a guest house it has a licenced restaurant open to the Public. The Café is open every day for lunch from 12.00pm to 4.00pm, and the Island Restaurant is open for evening meals via bookings (please give at least one day’s notice – ring 028 2076 0046). Contact: Sarah on 075 1735 4990. 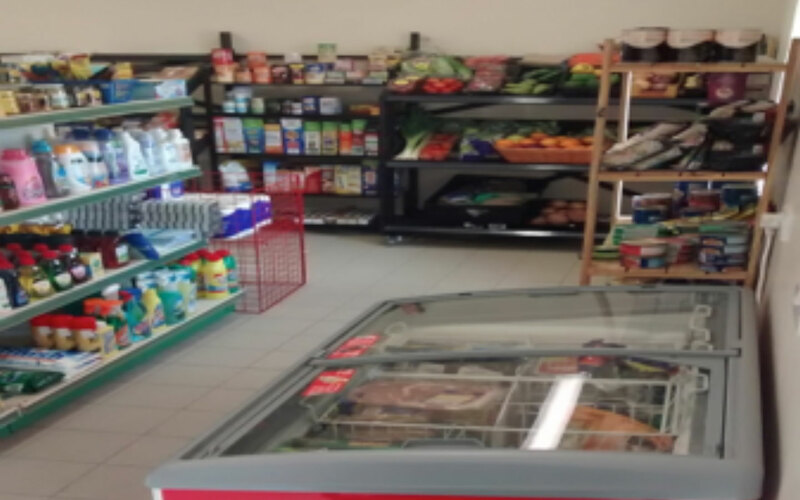 The Rathlin Co-op is the focal part of the community, situated adjacent to The Manor House It sells a wide range of groceries and supplies. 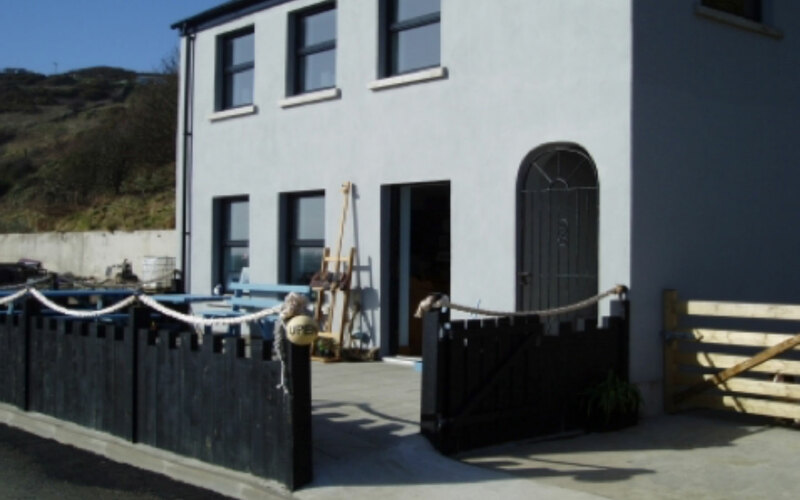 Situated in Church Bay, a short walk south of the harbour. A selection of gifts to suit all ages. Prints, paintings and photographs of Rathlin. Books, postcards and handmade cards. Rathlin t-shirts, pens, pencils, fridge magnets, etc. Souvenirs with a nautical theme. Selection of Island made soaps. Ice lollies, drinks and sweets. Beach toys and general toys. Island post office offering a wide range of Post Office services. Breakwater Studio features the work of artist Yvonne Braithwaite, including local scenes of landscapes and seascapes on Rathlin and around Ireland, with prints and cards and many other souvenirs and gifts available to buy. 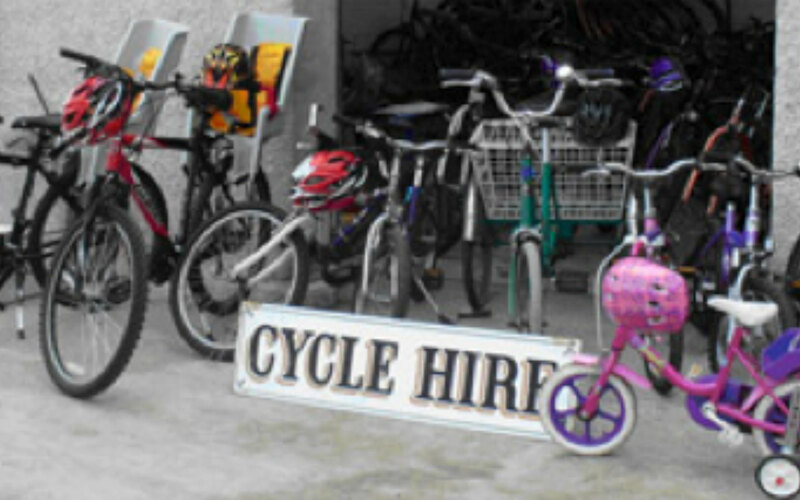 There is a bicycle hire company on the island run from Soerneog View Hostel (Ph: 028 2076 3954). The bicycle hire is operating on a part time basis, from 5th May 2018, contact john_jennifer@btinternet.com to arrange suitable dates. Bicycles can also be brought over by ferry (booking very advisable) – on both the MV Spirit Of Rathlin and the MV Rathlin Express for £3.20 return. 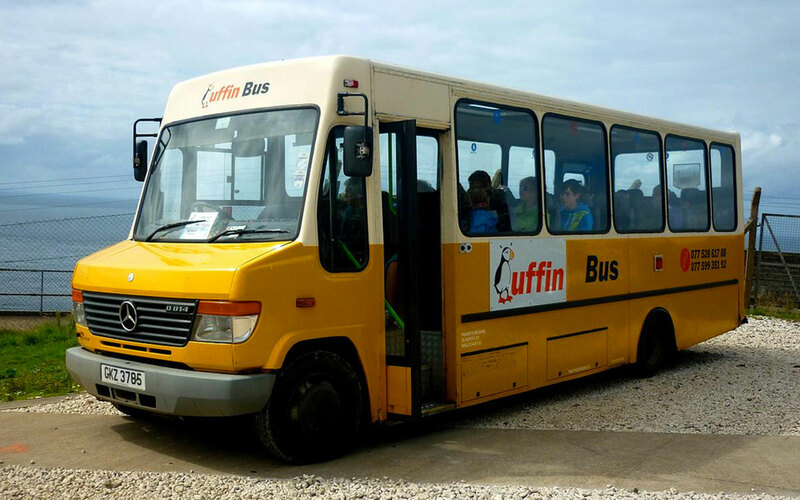 Two private companies run minibuses to and from the RSPB Seabird Centre, operating from the harbour during the season, picking people up off the incoming ferries in the morning – £5 return for adults, £3 for children. The journey takes about 20 minutes each way, and the bus companies usually leave passengers at the Seabird Centre for about an hour. If you would like to walk one of the ways, you might want to consider getting the bus up to the Centre, and walking the return leg. For further information contact Bertie Currie (07740586898) or Francis McGinn (07752861788/07759935192). There is an ATM in McCuaig’s Bar (open from 11.00am daily). This machine charges £1.85 per transaction. Money can also be withdrawn on most cards in the Post Office (see opening hours above). Please note that these machines may not accept your card, and that not all island businesses are able to accept card payments, so it is best to bring cash with you on your visit. The nearest ATM to the ferry office in Ballycastle is in the Spar on the seafront.